Hey guys ! Today I’ll be doing a review on the Pixi Skintreats Glow Tonic Exfoliating cleanser. 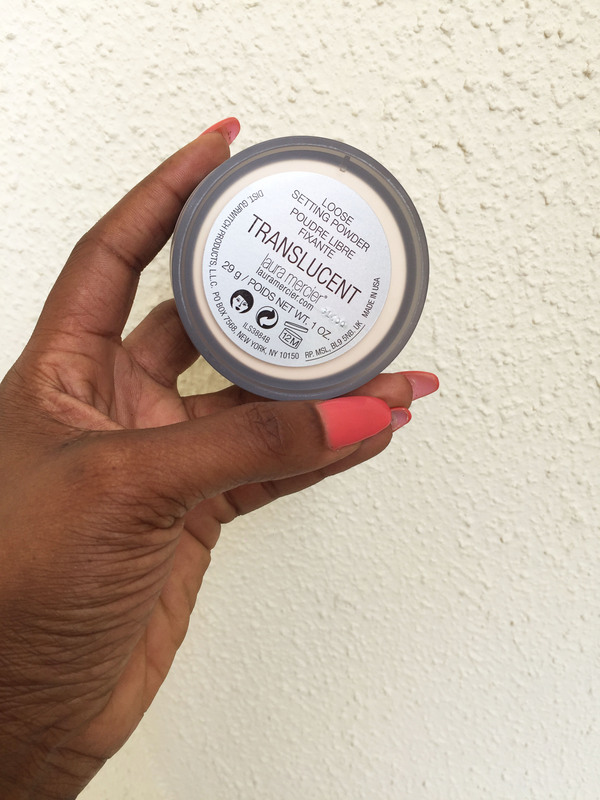 This is one product that got a lot of buzz in the beauty community . 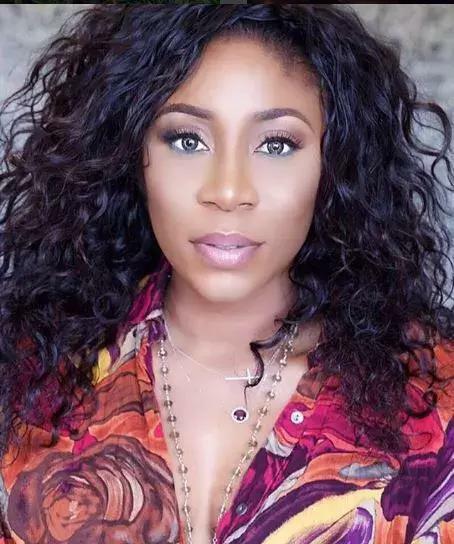 My first encounter was on beauty blogger Caroline Hirons page on Instagram and I saw the comments , then I noticed there were quite a number of very positive reviews online , I was so eager to try it out. I did what any sensible person would do , I went on google and read about it . This is what the Pixi Glow Tonic is all about. So I was excited about this and told myself I had to get one. I love toners and there is no way I proceed to the next step for skincare after leaving the shower without using a Toner. The Pixi Glow Tonic ingredients include ginseng, aloe Vera and some good stuff so I was happy and the best part was it was alcohol free. The next step for we was to purchase one asap! One day , I observed Youtopia Beauty had it in stock so I hurriedly went to get one . I think it was about 15,000 or so (I bought other things so i cannot remember) at the time which was quite pricey but the exchange rate was quite high. It’s actually priced at £18 so do the math . It’s currently priced at 20,000 on Youtopia beauty site here . Anyway , let’s get into the review. I finally had a bottle and I couldn’t wait to use it. The ingredients got me excited as well . After a bath , I usually tone my face before applying my make up.Before purchasing the Pixi Glow Toner, i was using the Olay Toner, the one that contains witch hazel and it does wonders for my skin. 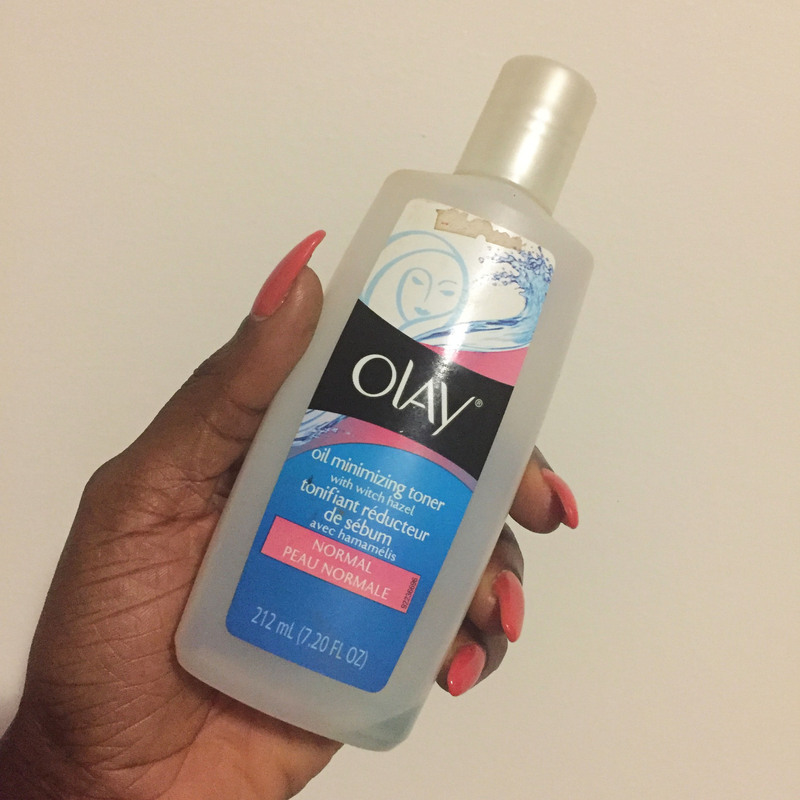 For some strange reason, The Olay toner does it for me, it isn’t drying or irritating to my skin and I’ve used it for almost 2 years. My Olay Toner, You can see it’s almost finished. 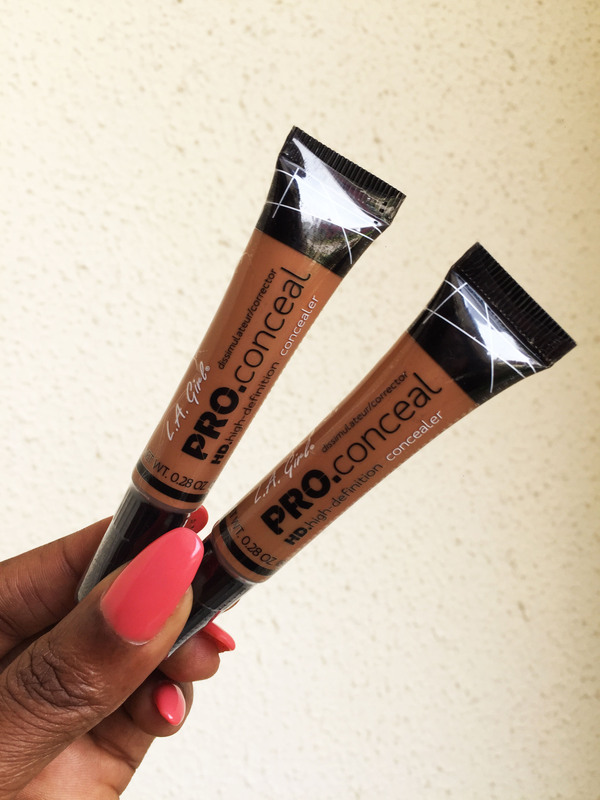 i love using my products till the very end, that way I can get honest reviews. Back to my Pixi Glow Tonic, Finally i poured some on a cotton pad and wiped my face. The honest truth was as soon as I was done , I figured I had an instant glow after I used it, (this is because I imagined the name Glow Tonic lol), the effect on my skin was mild and felt like I had wiped off any impurity and replaced it with an instant glow moisturizer,it wasn’t drying as well. After that I applied my makeup and moved on. I used it every other day till the bottle finished . This product to me is just like any regular toner, a step any beauty enthusiast cannot do without during your daily skin routine. 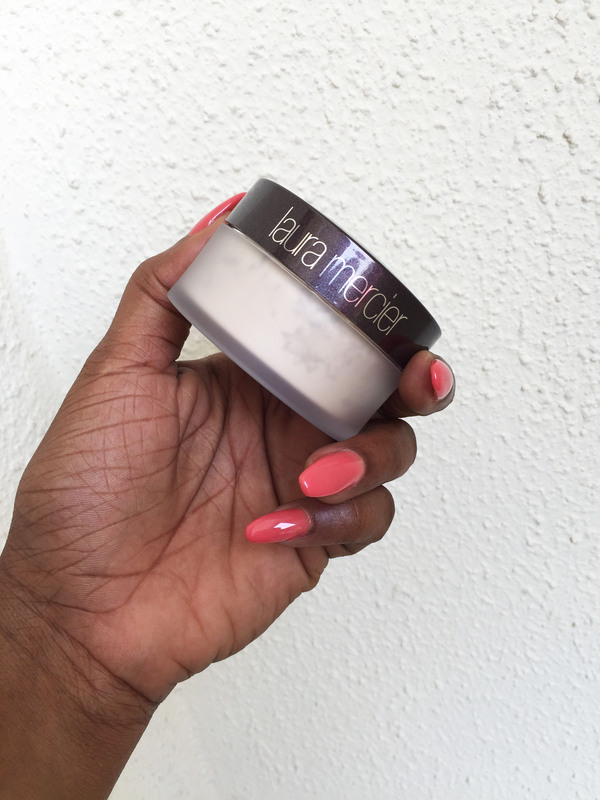 Its ingredients are great for the skin and its not too drying. if you like a mild toner that actually cleanses, this is the right product for you.A little product goes a long way as I used it on my face and neck. I can actually do without this particular product as it did nothing remarkable or memorable for my skin perhaps its not meant to be visible .My skin reacts to products very easily so since I didnt notice anything visible, I figured I could go back to my previous product. Its definitely a good toner but for the price i expected a “wow! OMG I cant do without this toner effect ” which of course didnt happen. I had very high expectations I must admit. 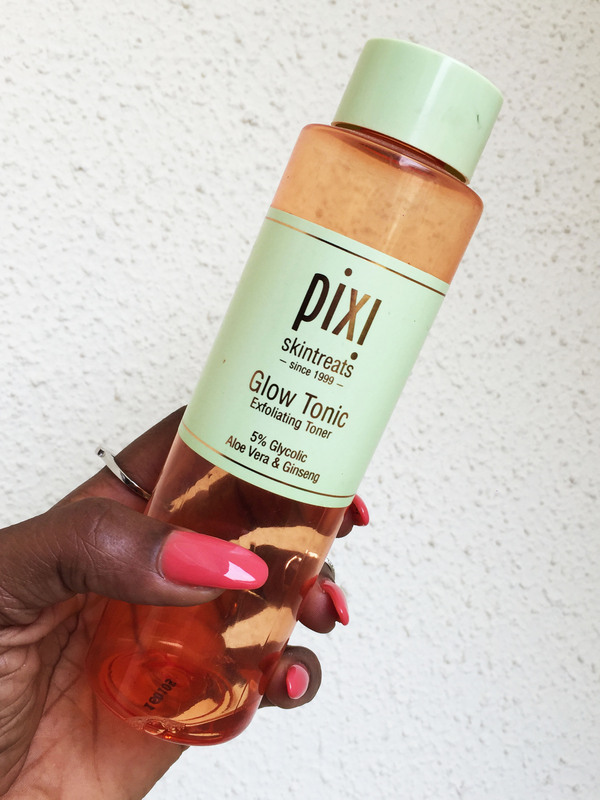 Are you using the Pixi Glow Tonic? Does it work for you? people swear by it, Share your thoughts. MUA @iamdodos used this on me for a shoot I did with Style story and I added it to my list. Its soft and alluring. She used the Laura Mercier translucent setting powder for this look and I was sold!! !